Brand new, high quality USB Host OTG Adapter/adaptor (Non-OEM). This cable Lets you connect you device to external devices, such as keyboard, mouse, USB hub, etc. A good replacement of your original OTG adapter. 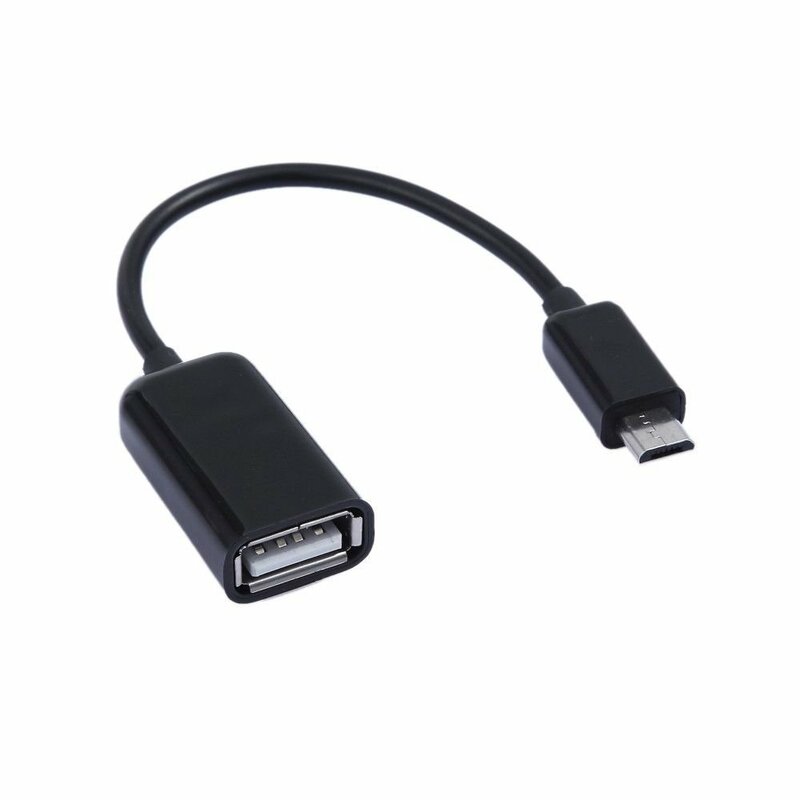 Package includes: 1 unit of USB OTG adapter.